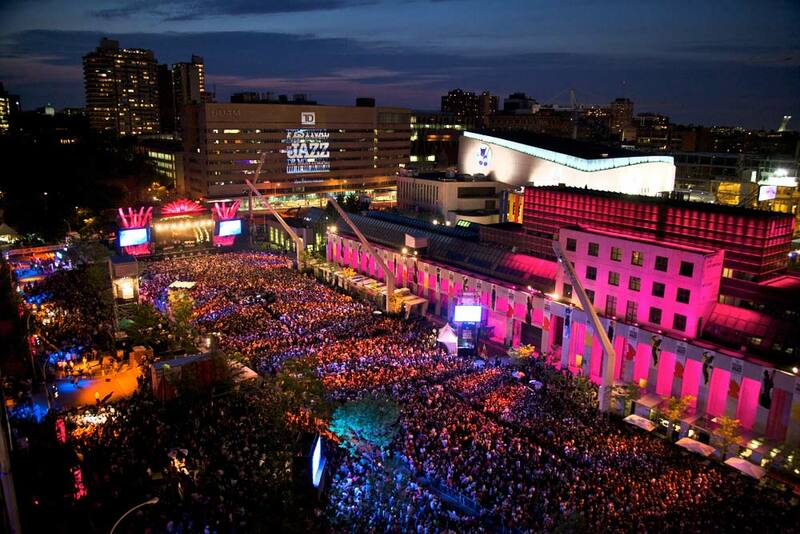 The Montreal International Jazz Festival is a 10 or 11 day-long festival held in the heart of Montreal, in an area off-limits to car traffic. Classified as the largest jazz festival in the world. 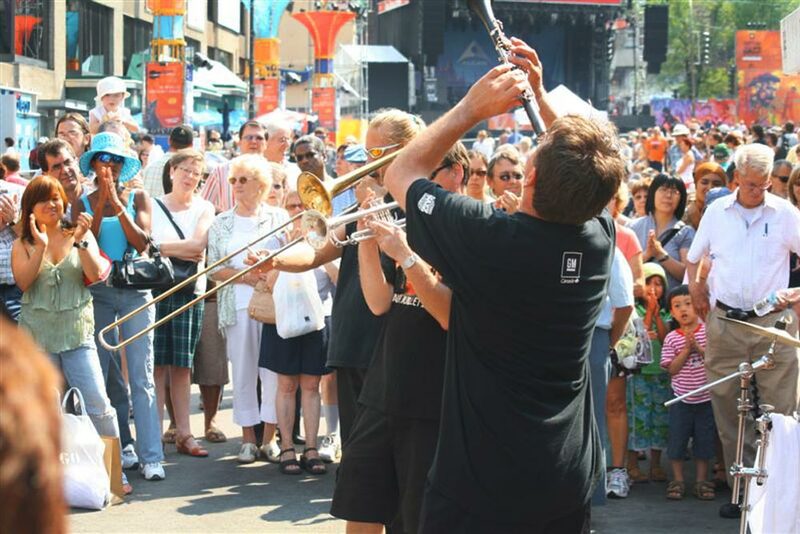 The Montreal International Jazz Festival is a 10 or 11 day-long festival held in the heart of Montreal, in an area off-limits to car traffic. Classified as the largest jazz festival in the world by Guinness World Records, the event has been taking place in the metropolis for more than 30 years. The festival hosts 3,000 musicians and entertainers from countries all over the globe, featuring 1,000 concerts and activities (most of them free to access) in 15 different concert halls and 8 outdoor stages. The event normally draws more than 2 million visitors to the city, creating a boom for the hotels in Montreal and other businesses. This year the festival will be held from June 29 to July 5th and is ideal for fans of jazz and related genres. In addition to jazz you'll be able to hear blues, soul, R'n'B, reggae, and electronica, to name but a few. 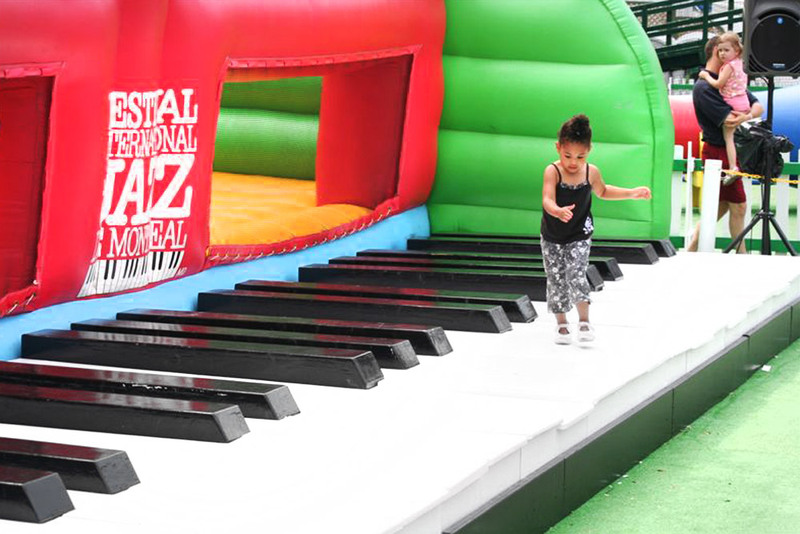 Complete with special activities geared towards kids that are also generally free, the festival is perfect for families or just for anyone looking to have a great time. 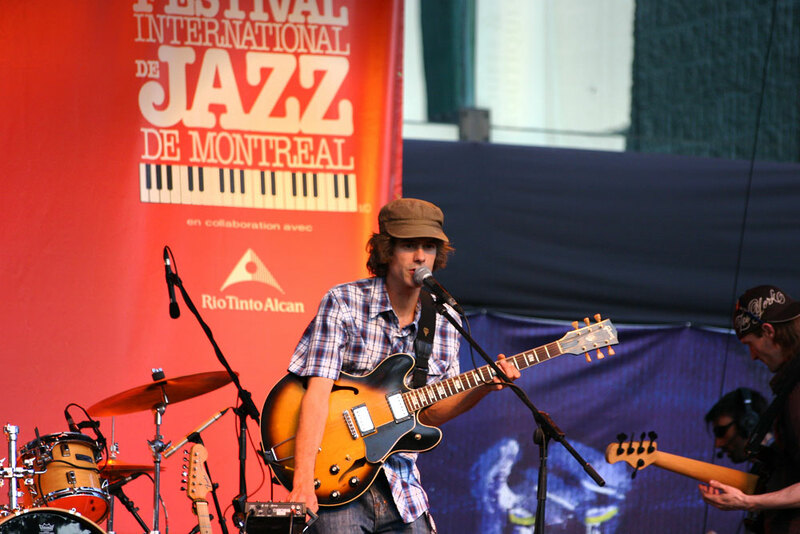 Ideal for music fans on a budget, Montreal International Jazz Festival is where the big names in jazz go to show off their talent. Over the years the event has played host to iconic names like Ray Charles, Miles Davis, and Tony Bennett, as well as B.B. King and Aretha Franklin. During your time in the city don't pass up the chance to discover famous Montreal attractions, like Saint Joseph's Oratory, Notre Dame Basilica, and Mount Royal Park. Full of history, culture, and things to see, Montreal is a perfect place for a summer vacation, and the Montreal International Jazz Festival is just one of many great reasons to find out what this beautiful metropolis has to offer.